0:47 – Jason explains the format of the show and how office hours with Jason works. 2:06 – Emily McDonald, Founder & President of TheStylist LA: What advice do you have and what are some key things to watch out for after a fundraise? 11:26 – Emily McDonald from TheStylist LA: When is a good time to initiate contact with firms and investors for your second round of fundraising? 13:32 – Jason thanks sponsor LinkedIn. Claim a $50 credit toward your first job posting: linkedin.com/twist. 15:42 – Jaxon Klein, Co-founder & CEO of Keyo: Are pilots and proof of concepts a critical path for a hardware product if you currently can’t make the product in large amounts? 28:51 – Jason thanks sponsor SendPro Online from Pitney Bowes. Try it FREE for 30 days and get a FREE 10-pound scale when you visit pb.com/twist. 30:58 – Elias Murray Metzger, CEO of Learn to Fly Air: How do we connect and work with angel investors to add a regulatory hack element, or do we need to find another founder who has that experience? 43:15 – Jason thanks sponsor Capterra. 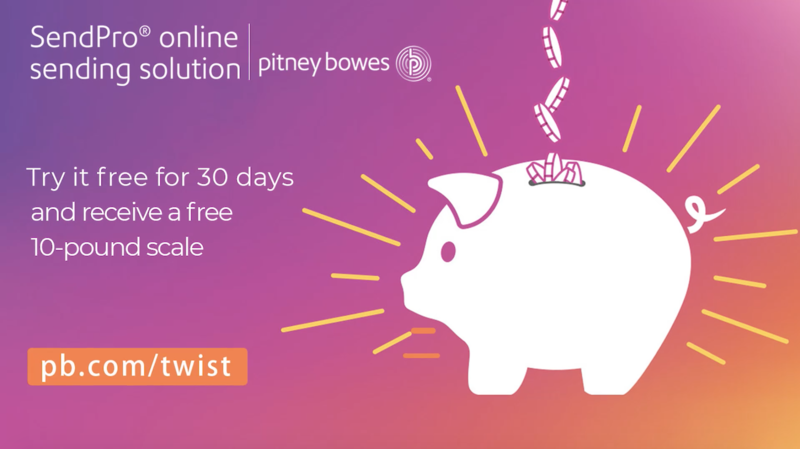 Visit capterra.com/twist to find the right business software for you. 45:23 – Ajay Bam, Co-founder & CEO of Vyrill: How can I increase my sales and sell to more markets? 56:10 – Jill Bourque, Founder & CEO of RushTix: If I’m looking into angel investors for my next raise, should I be looking at angels that will help me get to the next level if I’m aiming for a unicorn business?